Another great addition to the ProPole accessory range. 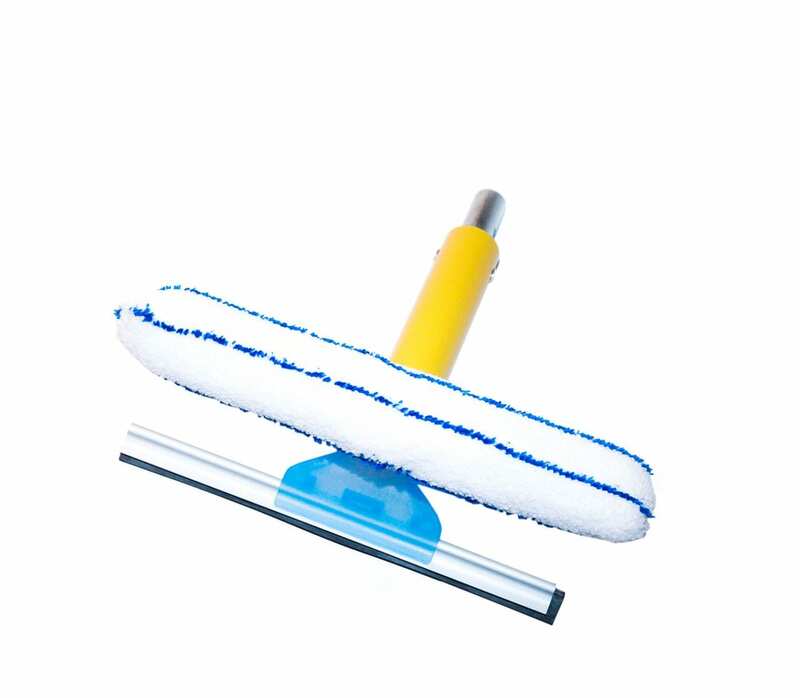 This commercial quality 250mm Truck and Coach glass cleaning system features a separate removable scrubbing pad and rubber squeegee heads (with removable blades). The handle is armoured with a solid wall aluminium casing. Professional quality aluminium armoured shaft for a combination of ultimate strength and lightness. Dual action. Mcirofibre pad on one arm and soft rubber 250mm squeegee blade on the other. Top quality tamper proof dashcam from Novus. Perfect for fleets, offering 3 recording modes (Driving / Parking & Event) along with full HD recording at 30 frames per second, giving peace of mind that every event will be captured on camera. Available with either a 64 or 128gb industrial grade SD card. 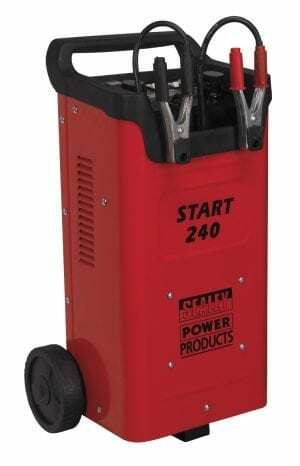 Fantastic quality 500amp starter / charger from Sealey. 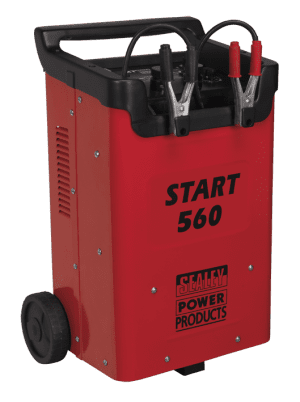 Fantastic quality 550amp starter / charger from Sealey.